PointsBet is almost set to start operations in the US with a long-term agreement with Meadowlands Racetrack and Tioga Downs for online and mobile sports betting. The Meadowlands agreement gives the company a foothold in the burgeoning New Jersey gambling market, while the Tioga Downs agreement will do similar in New York, but this is pending legislative authorisation of an online skin. 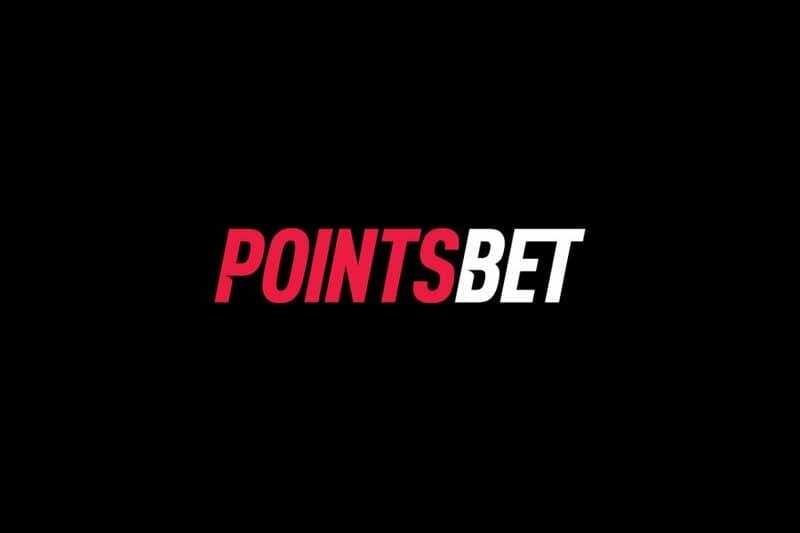 If approved by the regulatory bodies, PointsBet will launch its innovative sports betting products including their Points Betting platform in the last quarter of this year. The New Jersey market entry is a giant leap for PointsBet, which is the fastest growing racing and sports bookmaker in Australia, in its international penetration pursuit. PointsBet is well versed in US sports and ready to offer great products across NHL, NBA, MLB and NFL, and declared itself the equal of other betting operators. “Mr Gural can see that PointsBet will bring the same energy and innovation that has allowed us to rapidly grow the PointsBet sportsbook business in Australia,” he said. “Via our advanced back-end and front-end technology, we are confident PointsBet will become the sports betting service of choice for players wanting the most exciting and wide-ranging bet types.